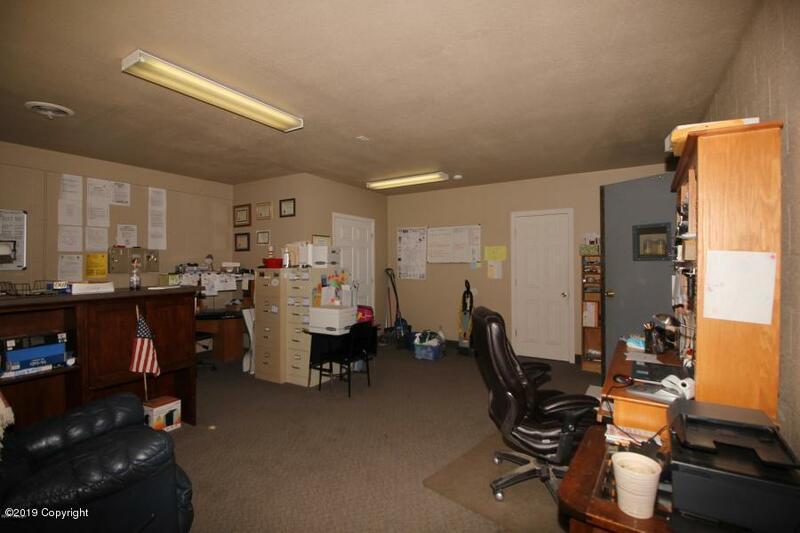 Large Multi use complex with great income potential. 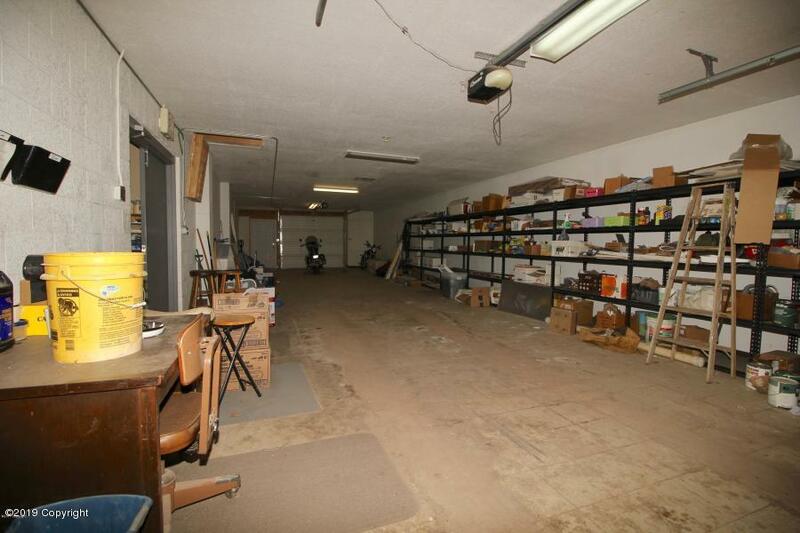 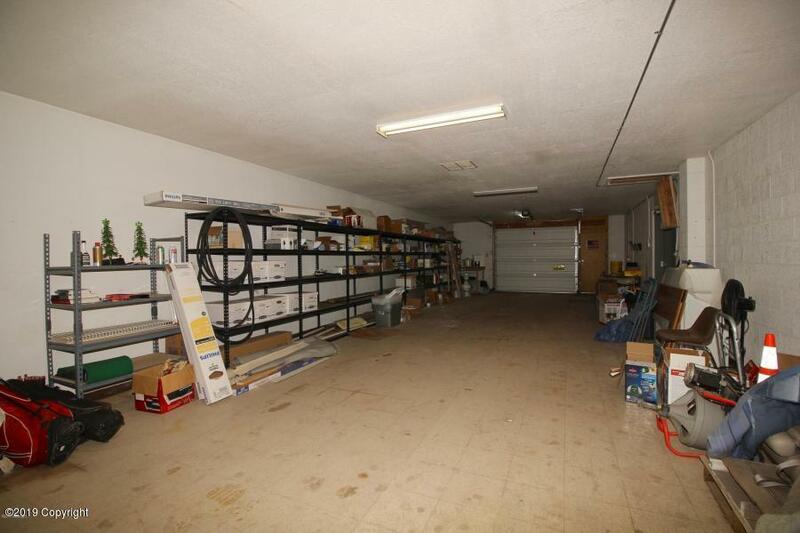 Almost 28,000 sq.ft building on a one acre lot with apartments, shop rentals, storage facility, and an additional 3,270 sq.ft shop on .6 acres. 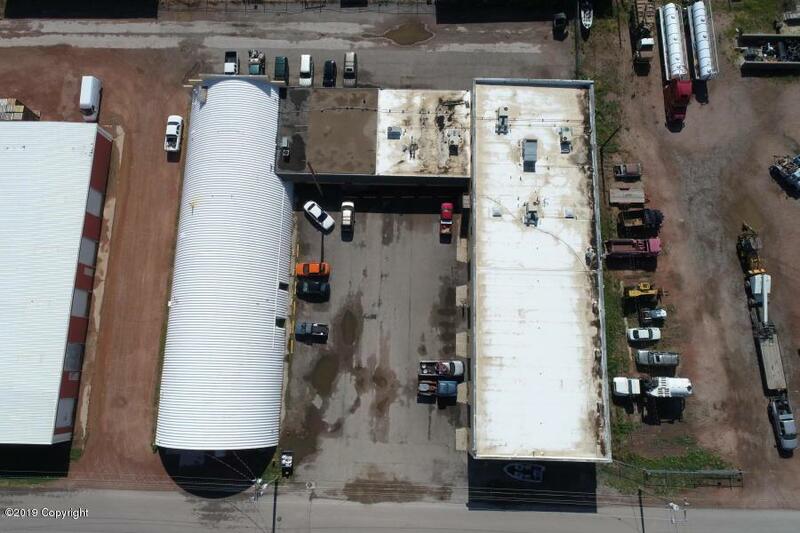 These buildings have endless possibilities as an owner occupied or an investment property with easy access from highway 14-16.